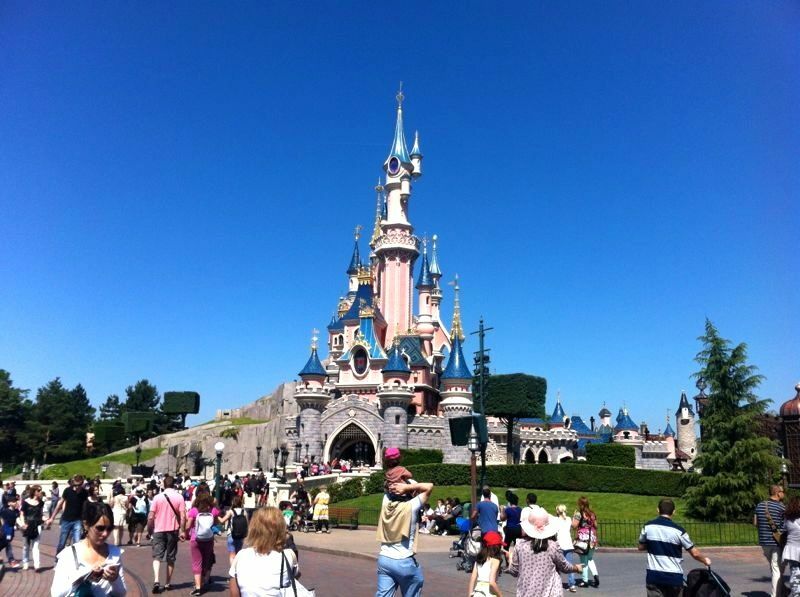 The Disneyland paris located in Marne-la-Vallée and just 32 km away from Paris, which is also called the EuroDisney and disneyland paris, is one of the leading travel places for tourists in the entire Europe. The amusement park is annually visited by millions of people and in the year 2016, about 20 million people from all over the world traveled to the Disneyland and the number of people visiting the park is always getting much more in quantity as the park continues to attract people even after all these years. The Disneyland paris is located in the 77000 post code area of the our of Paris but as the city is well constructed and the parts of city are well-connected to each other by ships, road transport, buses, ferries, and various domestic and international flights you can easily choose a way to reach to the Disneyland once you arrive at the airport (charles de gaulle or orly ) train station ( paris gare du nord ) in the paris . There are a number of Paris shuttle transport facilities that you can easily search for on the internet and book online in order to have your travel plans arranged. The Disneyland is quite a big deal for the entertainment part of your tour and therefore you should keep couple of days reserved for the Disneyland especially as you don’t want to rush through the entertainment part of your travel plans. There are many ways that are available for you to reach to Disneyland on various budgets. Disneyland paris is well connected through various transportation systems in Paris. The international airport of Paris is the Charles de gaulle airport and most of the tourists arrive in the city through this airport , also cdg airport is nearest airport for disneyland paris The airport has three terminals and the transportation from here is available all time to reach to the northern part of the city as well as other locations. The main options that you can choose are RER train which is quite inexpensive, the TGV, Air France shuttle, the VEA bus shuttle or you may also like many other private taxi services offered there which is usually the case when you want to roam in a rush to various parts of city. The Disneyland paris amusement park is full of many theme based parks, and many dare devil rides for all ages, many shows and parades are organized on daily basis, and many other attractions that are sure to catch your eye. There are a lot of choices to make for the entertainment and that is why you should give the park enough time in your schedule. There are also various coupons that you can find for discount in the Disneyland of various types, these coupons are available both online and offline. You can choose from a vast variety of packages available to you for the trip to Disneyland. It is essential that you plan it ahead of time that how you will be reaching to the Disneyland Euro, and it will save you a lot of last minute trouble. The Disneyland Paris shuttle transport service provides you services such as when you arrive at the airport terminal, you get a cab driver there ready for you to pick you up and drop you to the destination of yours. Generally the services include any kind of vehicle that you may need while you are on the trip in the city of Paris.